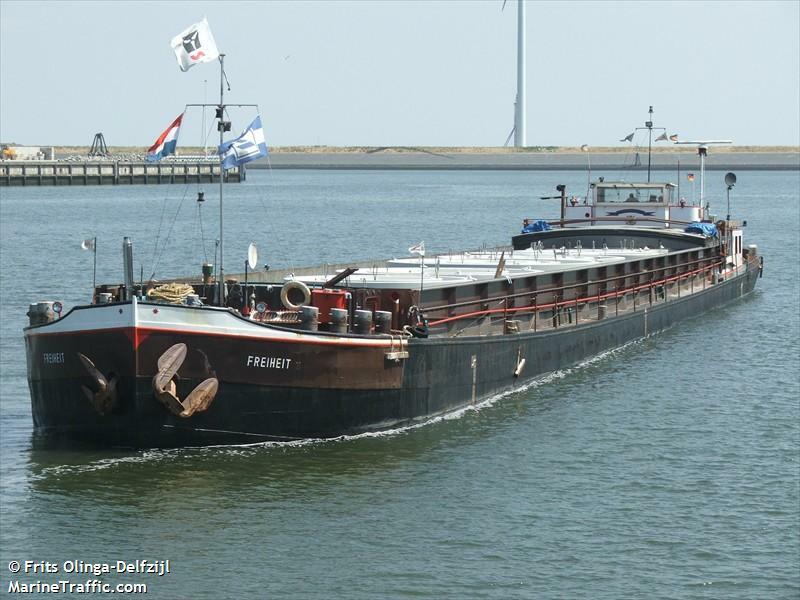 The 80 meter long self-propelled barge Freiheit 1was struck by the self-propelled barge “Swantje” on the Kusten Canal near Oldenburg, Germany. The “Swantje” was proceeding in a curved section of the canal with the vessel “Martini” proceeding in the opposite direction. However, the “Martini” did not allow enough room for the vessels to pass and the “Swantje” swung into the anchored Freiheit 1. Reports state the bow of the “Swantje” was damaged and the total amount of damage to both vessels was estimated at 10 000 €. No reports of injuries or pollution being released. The water police stated that tests for alcohol were negative. 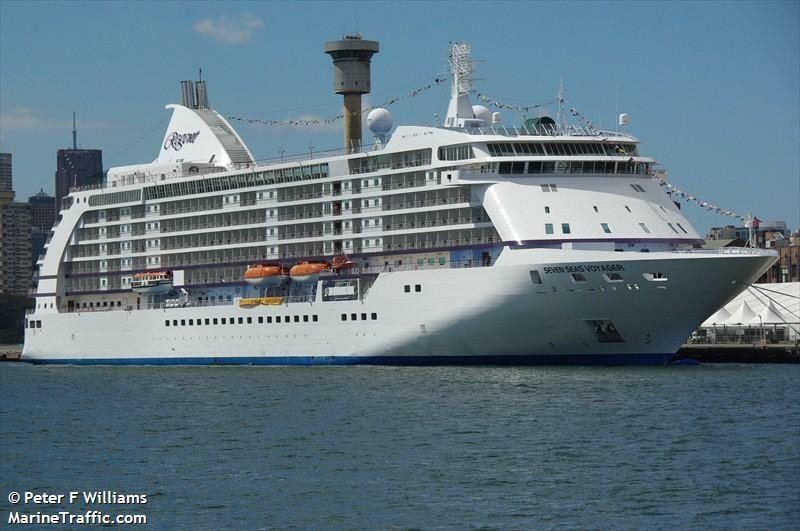 The 205 meter long, 5400 dwt cruise ship Seven Seas Voyager suffered damage in severe storm while sailing between Australia and New Zealand. The passenger ship was struck by a large waves reaching 11 meters in height which broke glass and blew furniture off the balconies. A piece of furniture struck an electrical installation causing a small fire. The crew was able to extinguish the fire quickly. No reports of injuries or pollution being released.